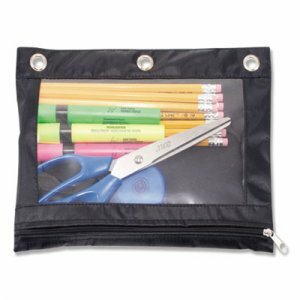 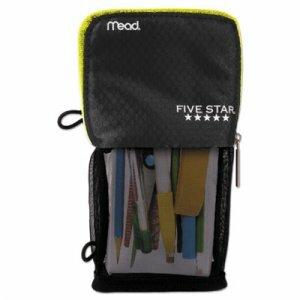 Pencil pouch has a unique stand-up design so it won t fall over and supplies stay put. 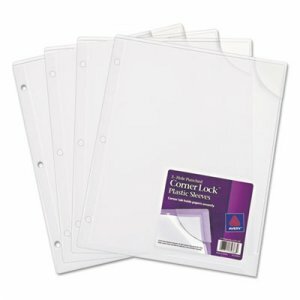 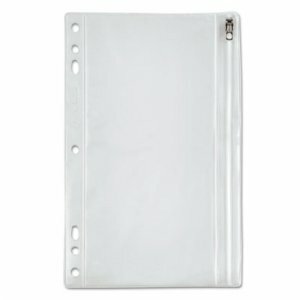 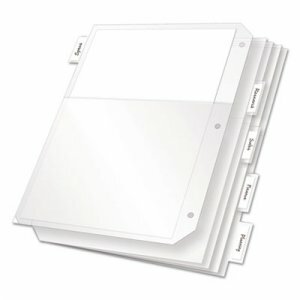 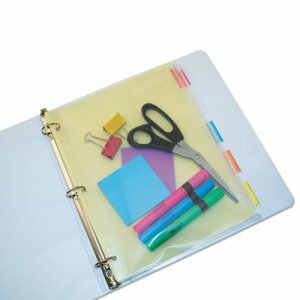 Two loops allow convenient storage in a three-ring binder. 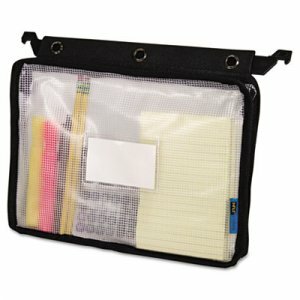 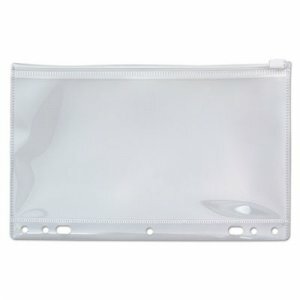 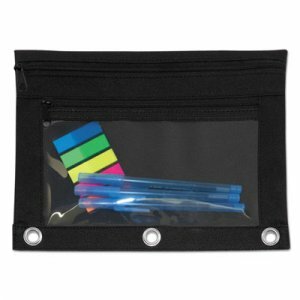 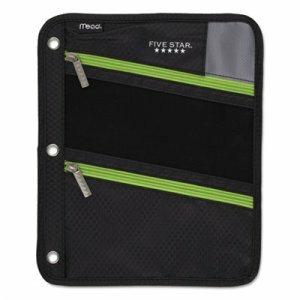 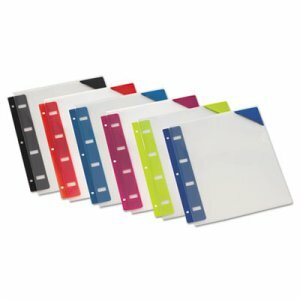 4 1/2" x 8" size gives you room for lots of pens, pencils, highlighters, erasers and more.